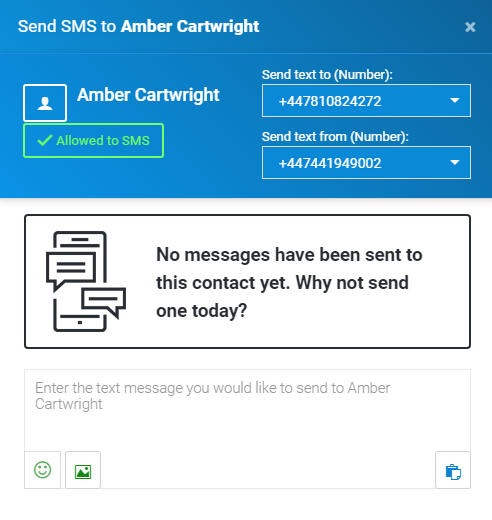 You can now configure your client’s contact preferences by choosing whether they can receive emails or text messages within their details page by simply switching them on or off as displayed in the example below. In this case the contact has opted to receive emails but not text messages. 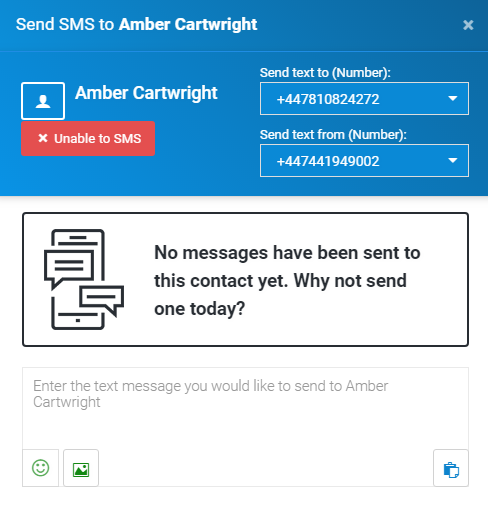 You can also toggle whether a client wants to receive messages via text message on the conversation window.